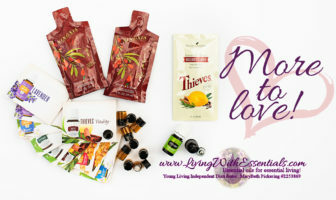 Begin the New Year with Purpose & Motivation – with the Young Living January 2019 PV Promo! Save 10% on Select Premium Starter Kits! 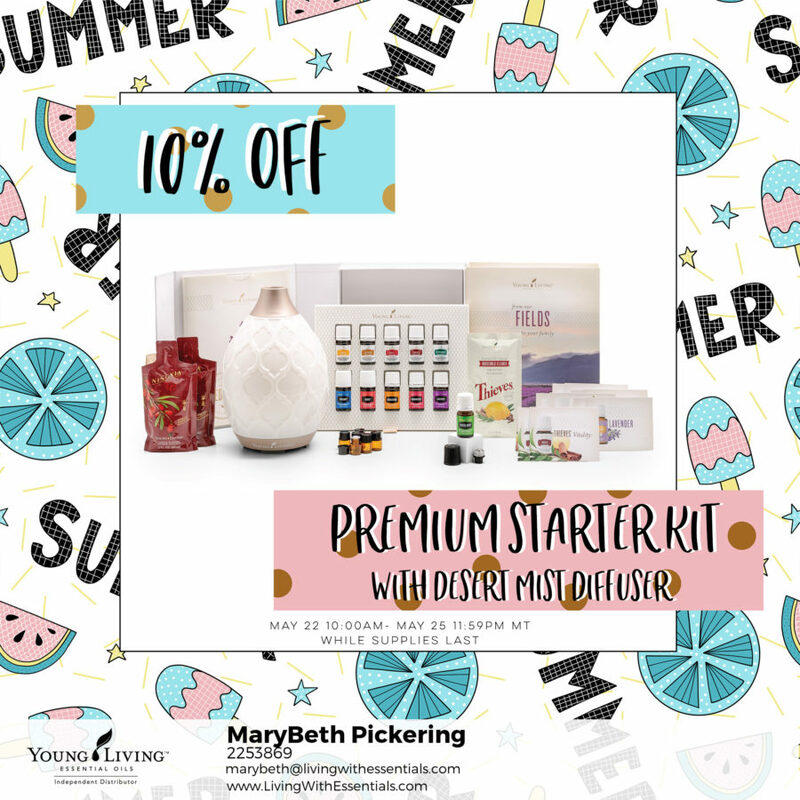 If you have been thinking about getting into essential oils, now is the perfect time with this flash sale just in time for summer! 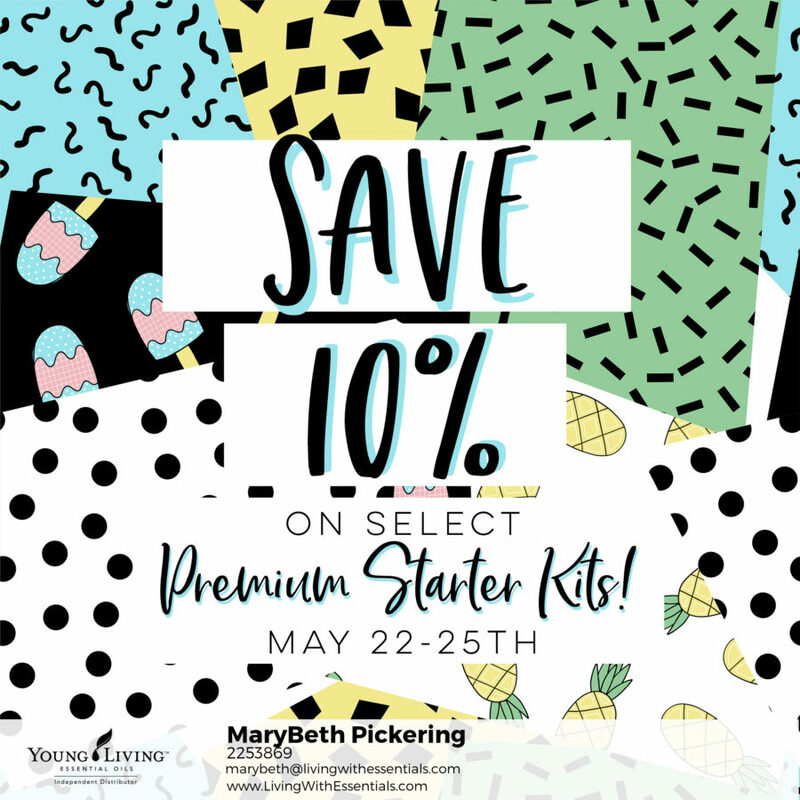 These Premium Starter Kits do not go on sale often, so get yours between now and May 25, 2018 to take advantage of this 10% savings. You can choose between a Premium Starter Kit with Diffuser or the new Premium Starter Kit with Savvy Minerals. If you want a jump-start with essential oils, than the Diffuser with essential oils is the way you need to go. 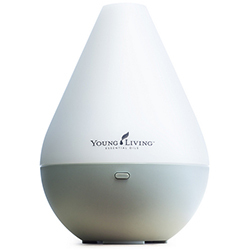 You can choose between the Dewdrop and Desert Mist Diffusers. 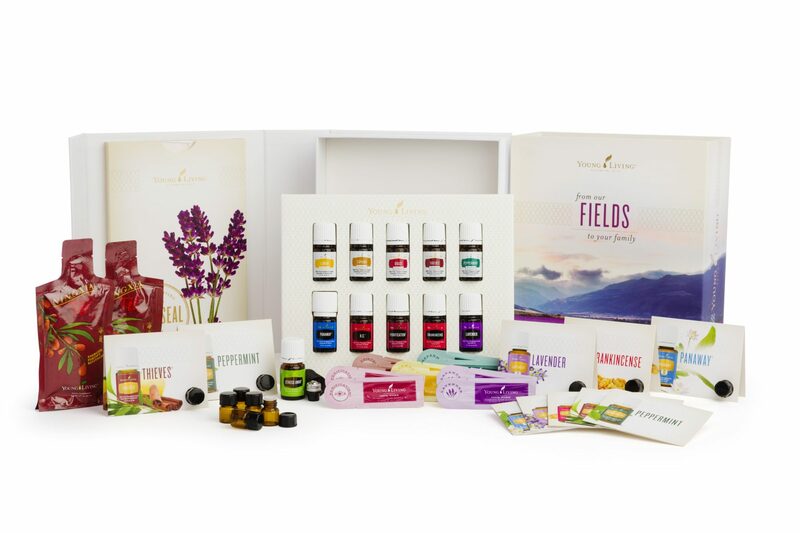 You will also get 11 bottles of essential oils, samples, and educational materials. If makeup is your thing, you will want to grab the Savvy Minerials Makeup Premium Starter Kit. Not only are you getting great CLEAN makeup, but you will also get a bottle of essential oil and educational material. In either case, you are taking the first step in bettering your health. Proactive health by supporting your body with healthier choices is always better than reactive health where you are trying to fix everything going on. Take charge of your health one step at a time with your choice of a Premium Starter Kit! 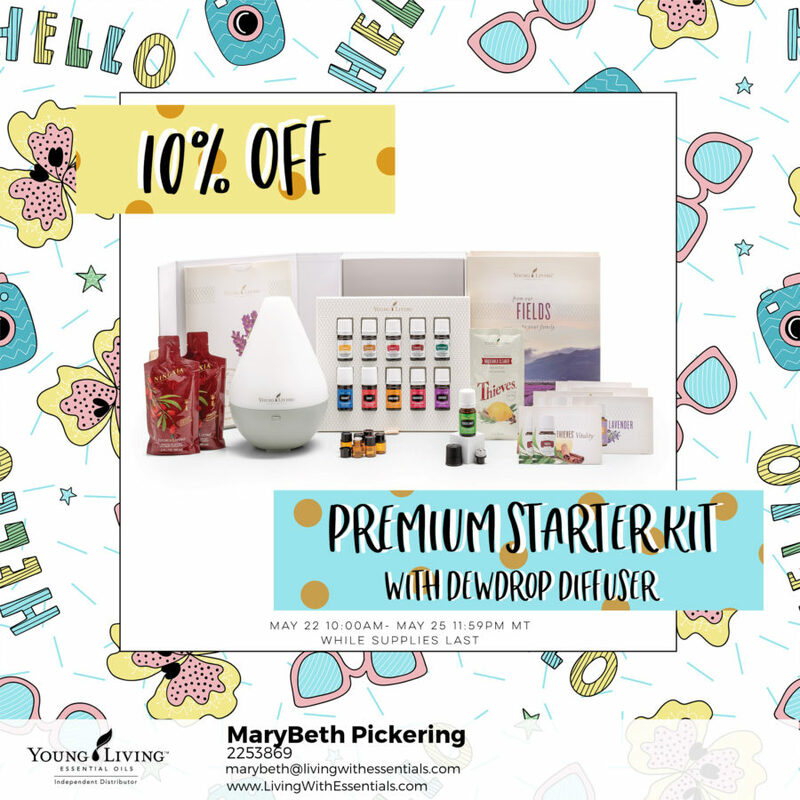 Premium Starter Kit with Diffuser: $160 $144! Limited Time! Up to four hours of continuous run diffusion. Ultrasonic frequency generates waves at 1.7 million times per second. 11 individual light settings, including a candle-like flicker mode. 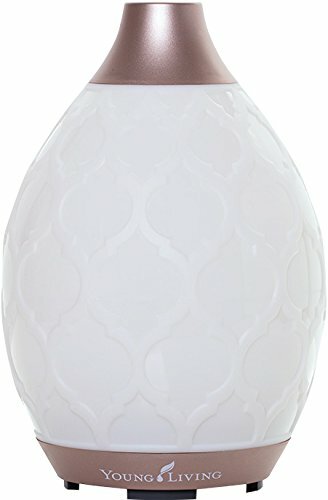 Lavender 5-ml: When diffused, it adds a clean and fresh scent to any room. It is a relaxing addition to baths and body care products. Peppermint Vitality 5-ml: Promotes and enhances healthy digestion and intestinal function. May also enhance exercise performance. Lemon Vitality 5-ml: Fresh citrus flavor makes a bright, flavorful addition to food and water. Includes the natural constituent limonene. Copaiba Vitality 5-ml: Promotes wellness. May be an important part of a daily health regimen. Mix with honey and warm water or gargle. Frankincense 5-ml: May help smooth the appearance of healthy-looking skin. Use for massage after activity. Diffuse during meditation. Thieves Vitality 5-ml: When taken as a dietary supplement, supports healthy immune function and the respiratory system. Citrus Fresh 5-ml: Drop Citrus Fresh onto cotton balls and toss them anywhere prone to stale odors. Diffuse to inspire creativity and positivity. Raven 5-ml: Raven is a cleansing blend that creates a cooling sensation when applied topically to the chest and throat. DiGize Vitality 5-ml: Take as a dietary supplement by adding to a gel capsule, taking with honey, or adding to water when traveling abroad. PanAway 5-ml: Apply after exercise or to the neck and back anytime for a soothing and stimulating experience. Stress Away 5-ml: Can help induce relaxation and reduce occasional nervous tension. 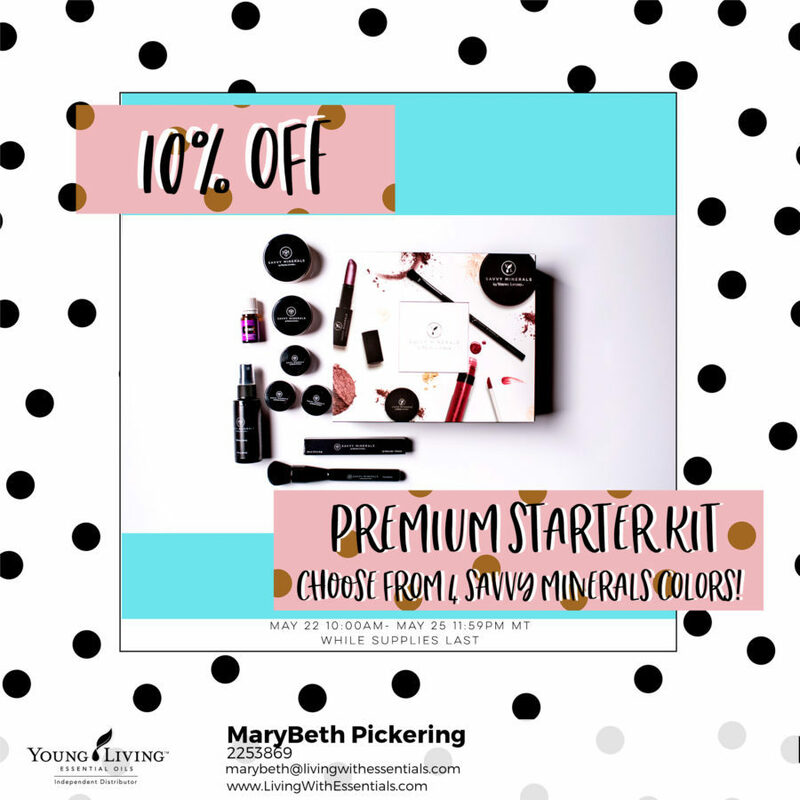 Premium Starter Kit with Savvy Minerals: $150 $135! Limited Time! Order Your Premium Starter Kit! SUBSCRIBE TO MY MONTHLY NEWSLETTER FOR THE LATEST INFORMATION AND PROMOTIONAL OFFERS! I hate SPAM and will protect your privacy. You can easily unsubscribe at any time! Bookmark this article Save 100n Select Premium Starter Kits! SUBSCRIBE TO LIVING WITH ESSENTIALS! Essential oils have become an important part of our daily life. Whether we are sick, feeling down, or in the mood to clean—essential oils have their place in our lives. Just what are essential oils you hear about all the time and why should you care? There are so many brands of essential oils available today. It is easy to be fooled into thinking that you are using a "good enough" essential oil until you try a quality essential oil. 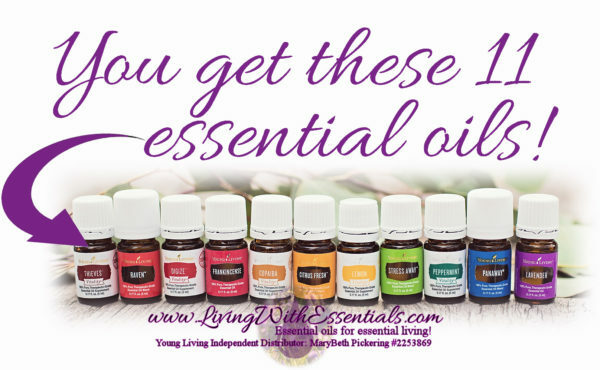 Check out why I chose Young Living Essential Oils. 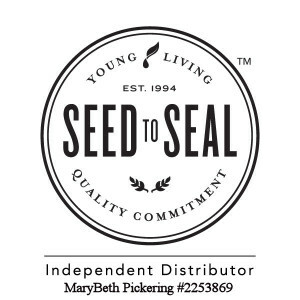 When you choose to order from Young Living, you have an option to be a retail Customer or a Young Living Member. 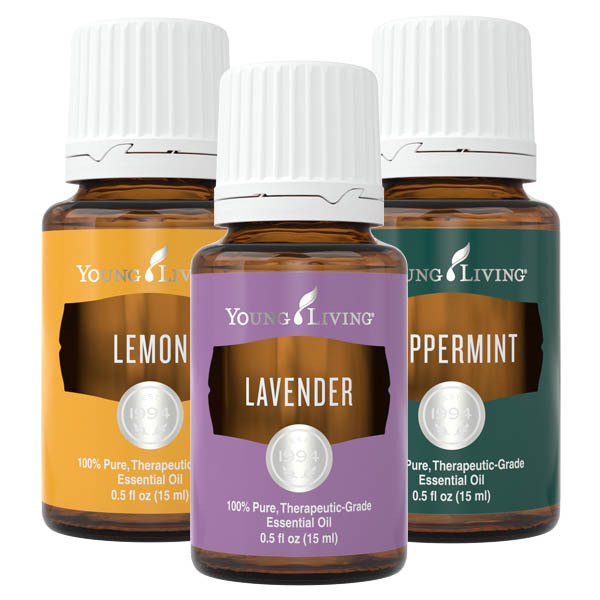 See How to Order Essential Oils with Young Living for more information! The information provided on www.livingwithessentials.com is for educational purposes only and is not intended to diagnose, treat, cure, or prevent any condition or disease. Please seek out licensed medical professionals to assist with your medical needs. These statements have not been evaluated by the Food and Drug Administration. Copyright © 2019 Marybeth Pickering. All rights reserved. I hate SPAM and will protect your privacy. You can easily unsubscribe anytime!